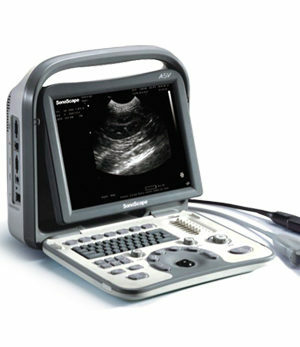 SonoScape specialises in manufacturing high standard, reliable diagnostic ultrasound systems and transducers for both veterinary and hospital ultrasound imaging. An ultra-compact HCU equipped with veterinary specific transducers, two transducer sockets, dedicated veterinary software and large (12inch) adjustable LCD screen with anti-glare, ideal for outdoor examinations of both large and small animals. 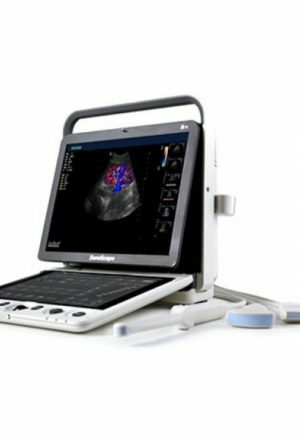 The ultra-compact and lightweight, easy-to-use portable Black and White (B/W) ultrasound system featuring extraordinary performance; ideal for veterinary applications. The cost-effective cart-based veterinary ultrasound that is compact yet feature-packed, offering an intuitive design with perfect versatility and performance for modern, small or mixed animal clinics. 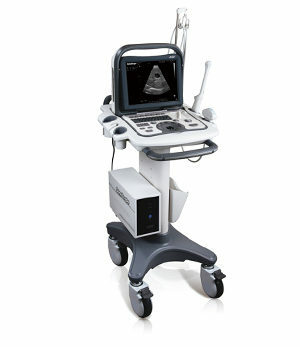 A user-friendly and highly practical trolley based ultrasound system offering quality features within a compact and affordable package. 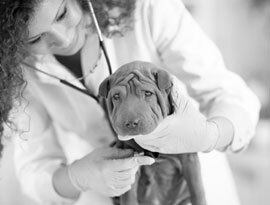 The cost-effective colour doppler solution for any human or veterinary applications. 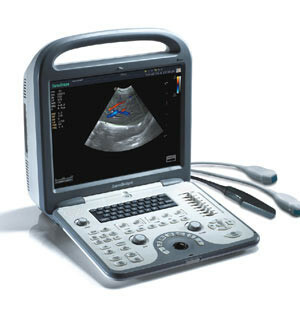 The most cost effective yet intelligent ultrasound for use across all veterinary applications; it is the compact, powerful and reliable, hand-carried ultrasound ideal both in vet clinics or in the field. 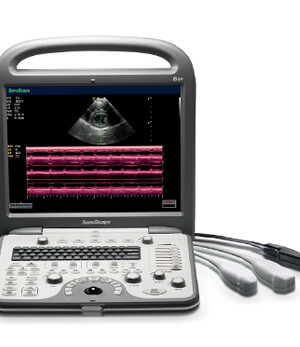 A universal, portable colour Doppler system with superior imaging performance, designed to meet a broad range of veterinary applications. 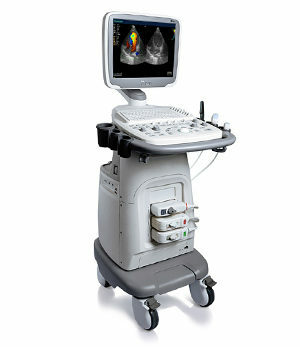 A unique, professional vet ultrasound system combining advanced imaging technology with an ergonomic design and powerful veterinary software packages, giving it the ability to perform Tissue Doppler Imaging, Steer M Mode and Panoramic Imaging. 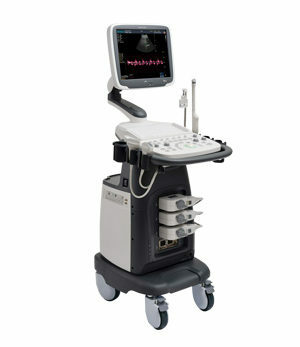 The versatile and powerful, hand-carried colour Doppler ultrasound with touch-screen interface for unprecedented ease of use. 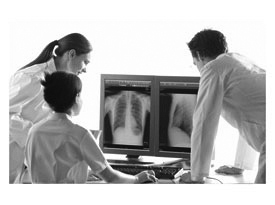 Compact yet with comprehensive applications the S9V offers superior cardiac and abdominal imaging and is suited to a broad range of veterinary applications.